With each passing year, more automotive models add Apple CarPlay and Android Auto interfaces to their lineup of in-vehicle features. Yet far fewer vehicles have an in-vehicle interface featuring Amazon’s digital assistant, Alexa. Nevertheless, a whole lot more vehicles are about to join the ranks of those that do utilize Alexa, as BMW announced that all BMW and MINI models from mid-2018 and beyond will include the voice-controlled system. Introduced nearly three years ago in November of 2014, the Amazon Alexa technology has really caught on since then. It is estimated that more than 8 million people interact with the virtual, personal assistant on a consistent basis. 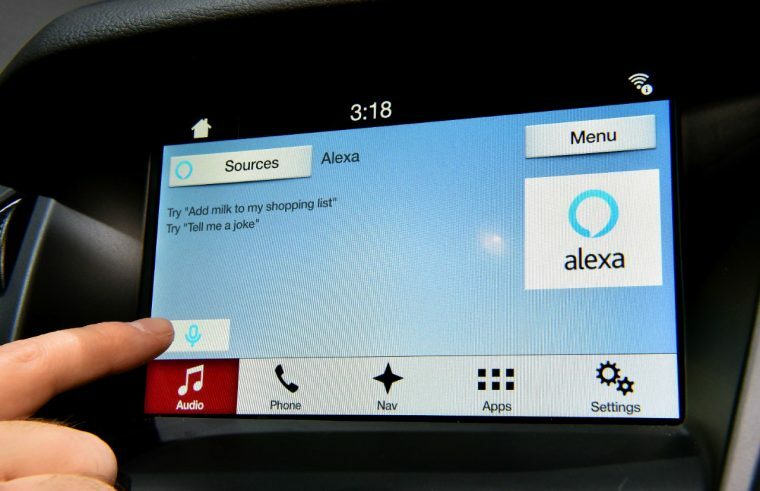 In fact, many such people are undoubtedly BMW drivers, as BMW had previously worked with Amazon to establish the BMW Connected program for Alexa. 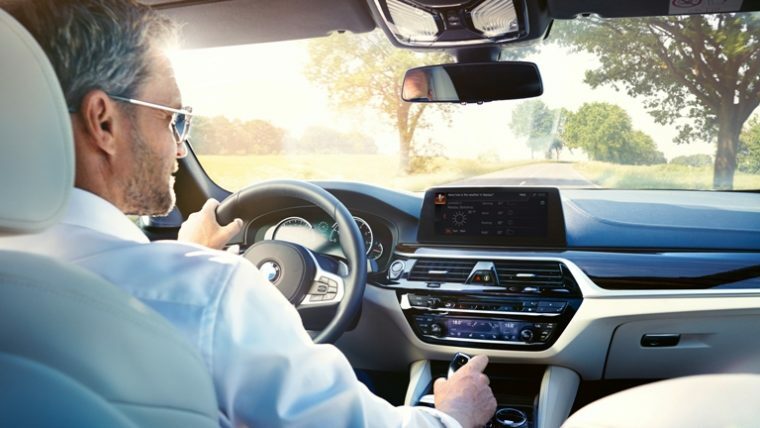 This program allowed for drivers to check vehicle information, schedule appointments, and even control their BMW remotely from the confines of their own home. Naturally, transporting Alexa from the house and into the car seemed like the next big step. Amazon’s assistant will allow BMW drivers in the U.S., U.K., and Germany to access services, place orders, and, obviously, ask questions while out on the road. Drivers don’t even need a smartphone with them to interact with Alexa while behind the wheel. Instead, each forthcoming BMW or MINI vehicle will come equipped with a built-in SIM card. The integration of Alexa into BMW’s fleet of vehicles will likely reduce headaches for drivers who need a little help organizing their on-the-go lifestyle. Unless, of course, your name or the name of one of your frequent passengers is Alexa. Then things might get a bit confusing.